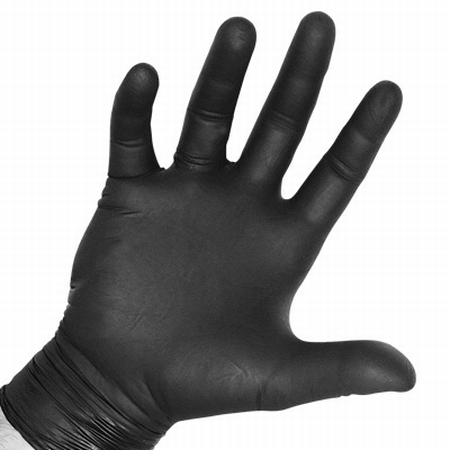 It seems like you can’t walk into a mechanic’s shop without seeing at least one tech wearing nitrile gloves — and maybe even a few of the old-timers. There was a time when these guys regularly used cleaners and solvents that would melt the skin off your fingers. However the long-term effects of chemical exposure coupled with the short-term problem of filthy, nasty hands have convinced them to slip some of these on. How about you? In addition to their obvious resistance to oils and solvents, some of these gloves feature textured surfaces that provide a better grip in slippery situations. And since they’re not made of latex rubber, you don’t have to worry about allergic reactions. So what do you think? Are these an indispensable part of your work routine, or do you just love the feel of the grime under your fingernails? Tell us in the comments. If you want a dependable, long-lived battery, you’ve got to keep it charged — and that goes double for vehicles that see infrequent use, like boats, lawn tractors, and your babied classic car. 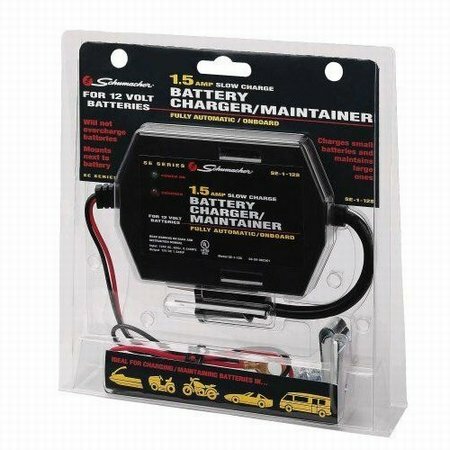 Schumacher designed this on-board charger to be mounted inside your vehicle, close to the battery, so a topped-off battery is always just an extension cord away. A lot of tools get combined together into ungainly messes that were probably best left on the drawing board — but one that you might actually keep with you is Rapid Tool’s Shark. (I think they should have named it Bruce.) It combines a handy retractable utility knife with a set of pliers-style wire strippers, good for handyman and professional electrician alike. Random orbit sanders do a fine job of smoothing surfaces without leaving swirl marks, but after a long day of vibration they can leave your hands numb — and long-term exposure to this can lead to permanent nerve damage. 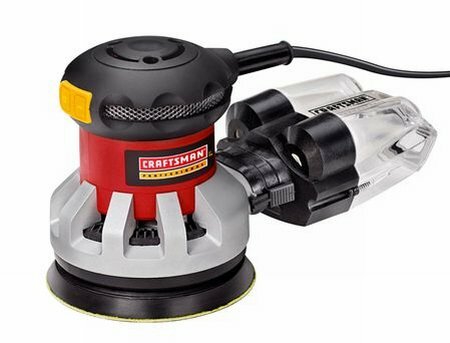 Craftsman Professional’s Vibrafree sander cleverly incorporates nested and counterbalanced sanding disks that move precisely in opposite directions. 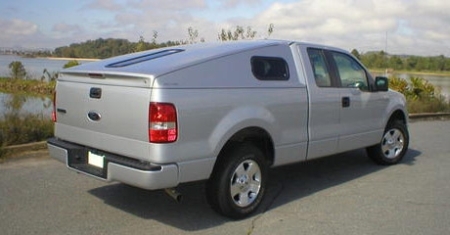 This action prevents swirls and significantly reduces the amount of vibration a user will experience. If you’ve ever seen what happens to a tarp left out in the sun too long, you know that ultraviolet light and plastics don’t get along. The tarps fade, flake, and generally just fall apart after their time in the sun. 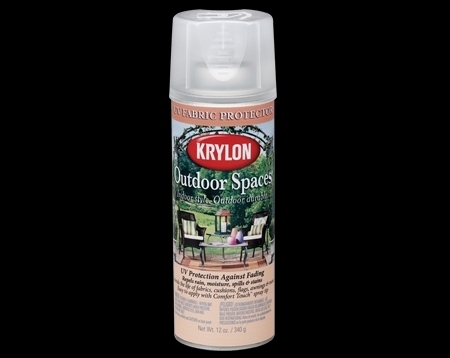 Krylon offers a spray-on product that provides a clear layer of protection for outdoor fabrics and plastics to keep them looking good longer. Sometimes you need a funnel but you don’t want to use the grungy funnel you’ve got. 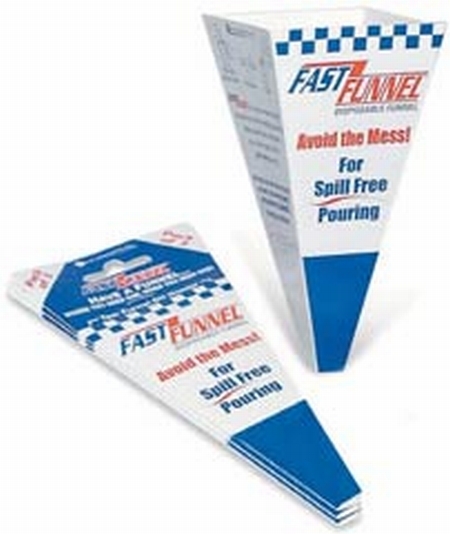 S&S Concept’s Fast Funnel provides a quick and clean funnel when you need one — and if you’re worried about contamination, just tear off a fresh funnel. For every nut, bolt, and fastener on your car or truck, the factory probably recommends a specific amount of torque to tighten it down to. Mac makes two models of adjustable 1/4″ torque screwdrivers — the TSM4-22 and the TSM16-88 — that measure torque from 4 to 22 in./lbs and from 16 to 88 in./lbs respectively. With these little guys you can torque down even delicate fasteners without winging it. The ingenuity of the Yankee Screwdriver lies in its utility. This tool allows quick assembly and disassembly of anything you need to build or get into, without the cramps of a hand driver or the batteries and cords that come with a power tool. 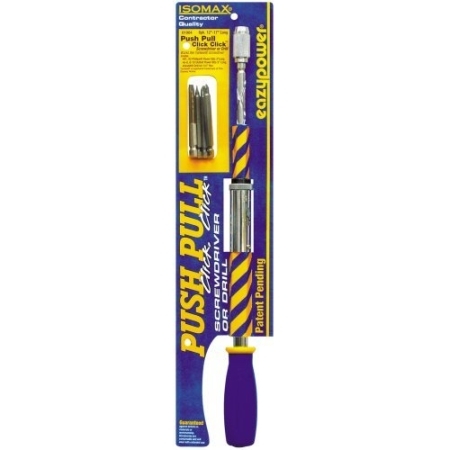 Easypower’s Push Pull driver — “Yankee Screwdriver” is a Stanley trademark — provides the functionality without the price, and it also uses standard 1/4″ hex bits so you won’t need an adapter. 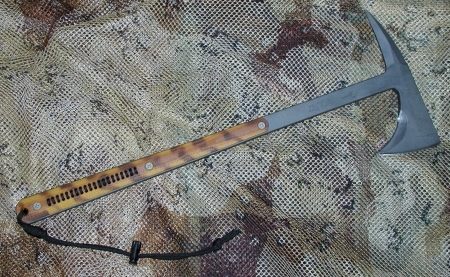 In 2001 members of the Air Force’s 820th Security Forces commissioned Ryan M. Johnson to revive 18th-century battle axes with the aid of 21st-century technology — the result is the RMJ line of tactical tomahawks. RMJ forged each axe from a single piece of tool steel to provide military personnel with a tough fighting and utility axe that can be counted on. The recent spike in fuel costs is hitting tradesmen right in the bottom line. Plumbers, masons, drywall installers — and all the other professionals who require a full-size truck to bring home the bacon — are feeling the pinch. All is not lost, though; these three simple changes in driving style and vehicle maintenance can yield appreciable gains in fuel economy.